Having spent a GORGEOUS weekend in the Bruce Peninsula at Valerie and Todd’s, I am thrilled to be able to share their small business story and some beautiful photos of their business, On The Rocks Guest Inn. 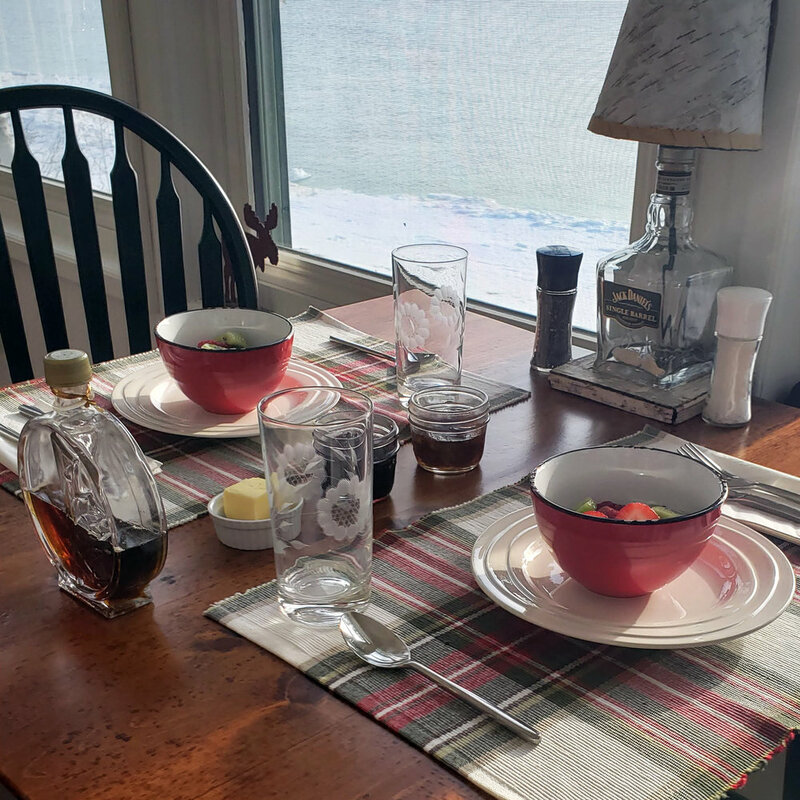 Not only were the accommodations spectacular, Valerie and Todd went above and beyond to provide every bit of local knowledge and charm that the Bruce Peninsula and Tobermory has to offer! Do you have a special offer for the members of our group? In our 'shoulder season' which are the months of Jan, Feb, Mar, April, Oct, Nov. only, we can organize a "package weekend" for the members of SBOSO. Includes; 3 course dinner served one night of the stay, 1 packed box lunch for each guest plus all of the other amenities normally included. Also, based on availability of the local RMT, an in-house massage can be arranged; payment is made to the RMT directly. Call Valerie at the guest inn to organize and book your getaway!